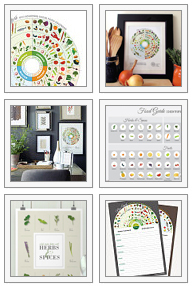 ← Freeman’s Formula Lifestyle Complete Meals are in stores! My work was showcased on the mega packaging design blog, Lovely Package, this week. 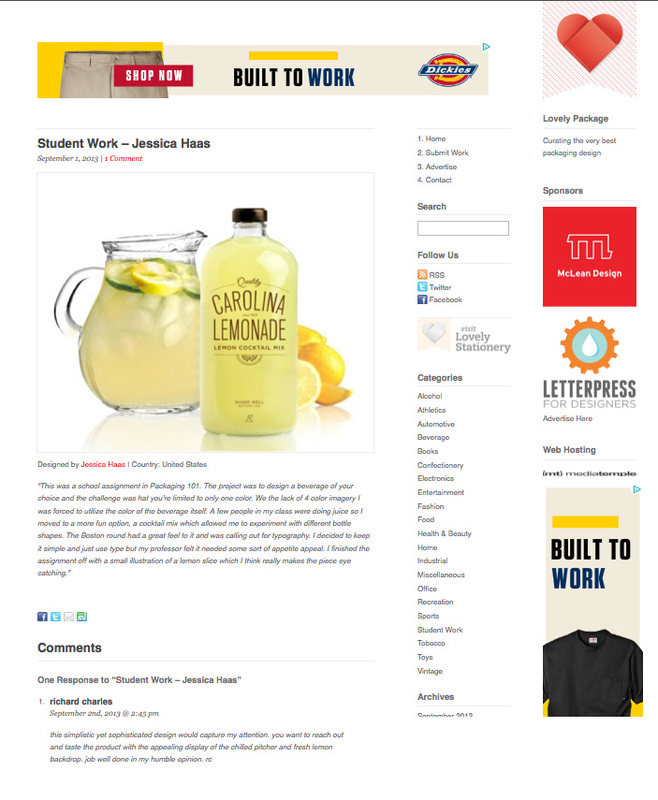 Carolina’s Lemonade, lemon cocktail mix, took front page on September 1, 2013. Reader commenting, “simplistic yet sophisticated design would capture my attention” and “job well done”. Thank you Lovely Package! Image | This entry was posted in Jessica Haas Designs' Work, Packaging, Promo and tagged capture attention, carolina's lemonade, design blog, jessica haas designs, lovely package, packaging design, simplistic, student work. Bookmark the permalink.